World leaders and originators of the marine spa and beauty trend for over 50 years, Thalgo harnesses the riches of the sea so you can benefit from powerful healing, revitalising and rebalancing properties vital for health and well-being. All of our therapists are trained to provide specialist Thalgo face and body treatments. All products are dermatologically tested, non irritant and not tested on animals. 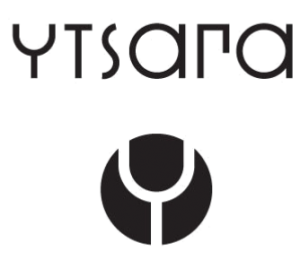 New to The Cliff Spa from December 2017, Ytsara believe in empowering people’s wellbeing, aligning with our core values which is to take care of one’s self through personal wellness choices and to choose natural ingredients for our skin. Ytsara reminds us to stop and reconnect, and take time for ourselves. 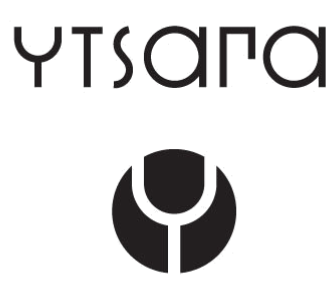 Furthermore, Ytsara enables guests to choose natural skincare that are scientifically proven to work. Bring your nails back to life with Gelish gel polish. Developed by nail technicians for nail technicians, Gelish was the world’s first brush-in-bottle gel polish. Jessica were the first to recognise that, like skin and hair, nails also needed to be treated according to their type and went on to develop the prescriptive products to do just that. Starting with a base coat for every nail type, the range includes over 200 vitamin enriched custom colours, extra glossy, fast drying top coat, hand and cuticle care plus many other essentials to help maintain the health of the natural nail. 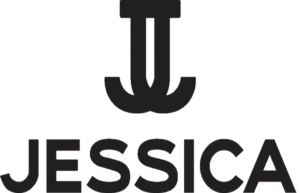 Together with her innovative techniques, Jessica’s treatments and retail products are showcased in top salons and spas throughout the world. Beauty is often simply about having the confidence to be yourself. Mii is a cosmetics range that allows just that. We’ve taken the feedback of thousands of women who use beauty salons to develop a totally new range of makeup. One that makes you feel beautiful whoever you are. Giving you the confidence to create a look that is uniquely, completely, unmistakably you. So when you look in the mirror, you can say… That’s Mii. Uniquely, completely and unmistakably you. Last entry for non residents – 7pm each day. Last entry for residents – half an hour before closing. Prebooking is essential for all treatments and use of facilities. Please note treatments are not available for children under 16.